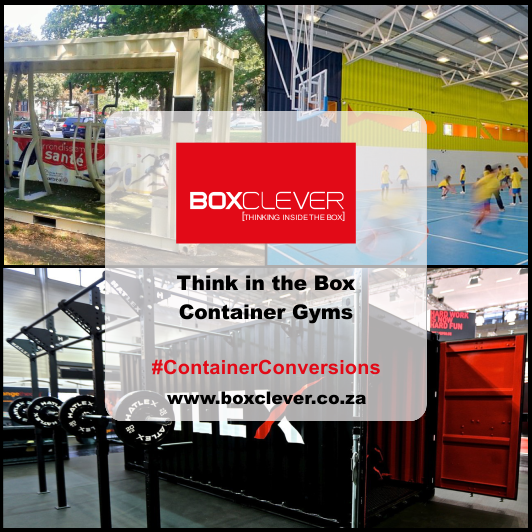 The size of container will depend on the amount of space you have available. General purpose and high cube containers usually range between three and twelve meters in size and their modular shape makes them perfect for swimming pools. 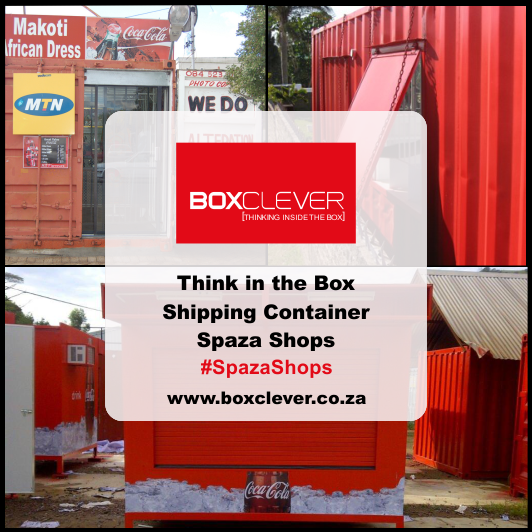 Before purchasing the container, inspect its general condition, especially checking for signs of extensive rust or damage. 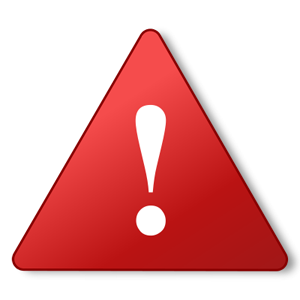 Also, be sure to get plans approved by your local municipality before you go ahead with the swimming pool project. Once you’ve found the perfect container, it’s time to treat and seal it. 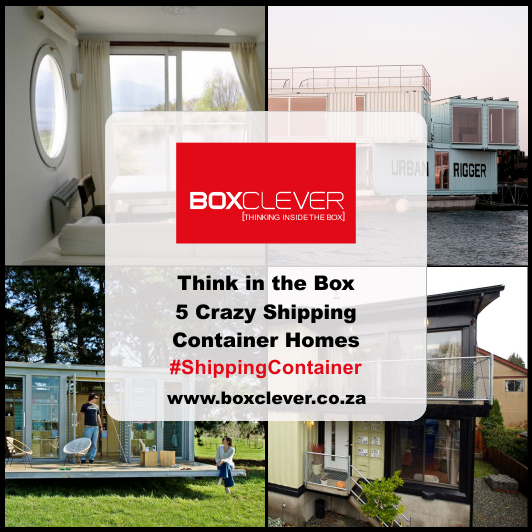 Although shipping containers are sealed and waterproofed to withstand rough sea conditions, they need to be made watertight if they’re to be used as container swimming pools. The seams and corners need to be welded for additional strength, to prevent leaking. A structural engineer can help with planning – ensuring that your swimming pool conversion will be structurally sound. Treat any rusty areas with a quick drying ‘water weld’ epoxy paste, and then prime the inside and outside of the container with a good quality water sealant. Next step, paint with an anti-corrosion marine grade epoxy paint. 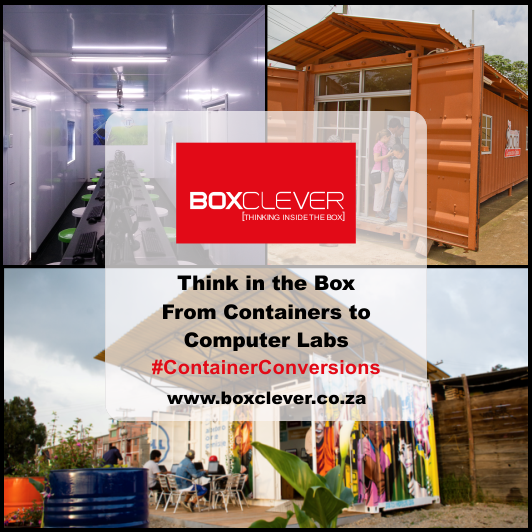 This preparation prevents corrosion and leakage, and helps make the container conversion look good. 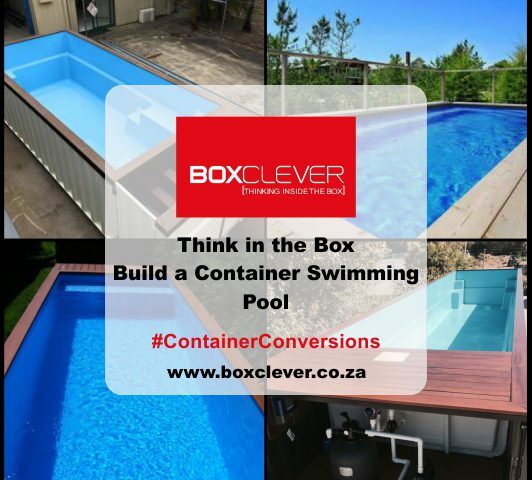 A container’s normal lifespan is approximately twelve years but, with proper treatment, it should last even longer – providing many years of swimming fun! As with Marbelite™ or fiberglass pools, a pool filter and pool pump is needed to ensure proper filtration and to keep the container swimming pool’s water sparkling and clean. Chat to a pool equipment supplier for advice on pool pump size, and so forth. Will your container pool be above or below ground? If you opt for an in-ground pool, the area will need to be dug up and carefully levelled – possibly using cement to secure the pool’s foundations. If you prefer the pool to be placed above the ground, you can cover the container’s sharp edges, hide any above ground pool pipes, and make the pool aesthetically pleasing by assembling wooden decking around its edge.